Hi! I am looking forward to working with you! 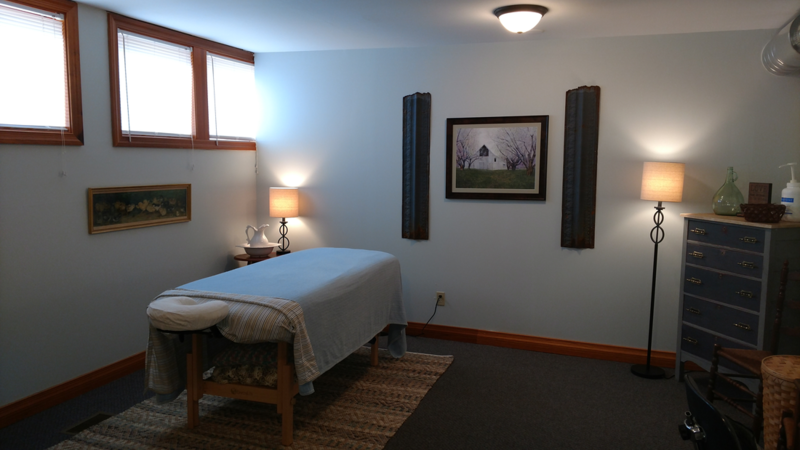 I am a Licensed Massage Therapist practicing in the Champaign area. For the past 15+ years I have been honing my skills to address the muscle pain and stress that you feel. I am able to work in conjunction with Physical Therapists, Chiropractors or your doctor's recommendations. I especially enjoy helping my clients find the quiet space they need to recharge, as well as working with headaches, migraines, upper body, neck, back and shoulder conditions. Massage therapy is powerful and I want to share it with you. Outside of massage, I love to be with my 4 kids, husband and our adorable dog. I like to spend time outside recharging, reading, cheering my kids on at sports games, attending concerts with my husband. 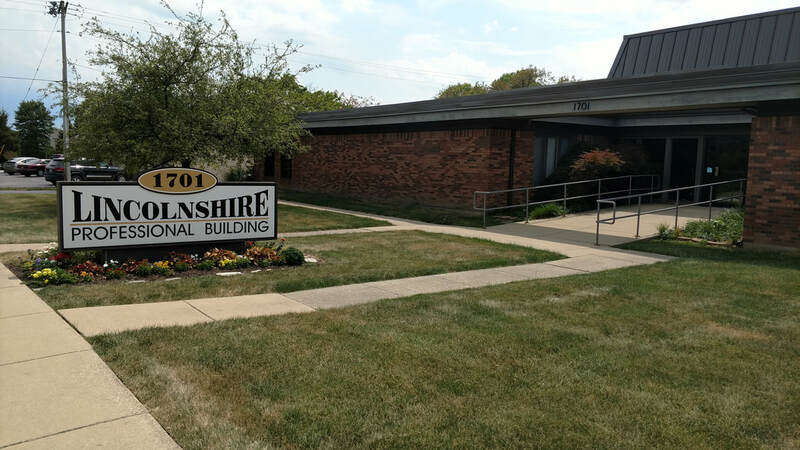 Located in Champaign, my office is your place to relax and address your muscle pain. I designed my office as a place where my clients can be comfortable, unwind, and be free from distractions. This is a place where you can feel safe and reconnect with yourself. Plenty of parking available in the back parking lot. My office is located on the lower level. If you have difficulty with stairs please contact me and we can make arrangements. Thank you!